Graves disease affects 1 in 200 people in the United States and typically is seen in women more commonly than men. It is an autoimmune disease, and the leading cause of hyperthyroidism – a condition where the thyroid produces too many hormones. If the disorder is diagnosed and treated correctly, it can be put into remission. However, if it is left untreated, it can lead to serious, even life-threatening problems, and conventional medicine’s treatment approach can be just as harsh. I, myself, developed Graves’ disease when I was in medical school, and I struggled with almost all of these symptoms. Eventually, I had to have my thyroid ablated, which is when you take a dose of radioactive iodine to destroy your thyroid. Because of this, I will have to take supplemental thyroid hormone for the rest of my life. But, if I knew then what I know now, I could have saved my thyroid and restored it to normal function. Fortunately, I was able to finish medical school and discover Functional Medicine’s root cause approach to disease, so I am now able to help my patients with Graves disease reverse their condition and keep their thyroid. 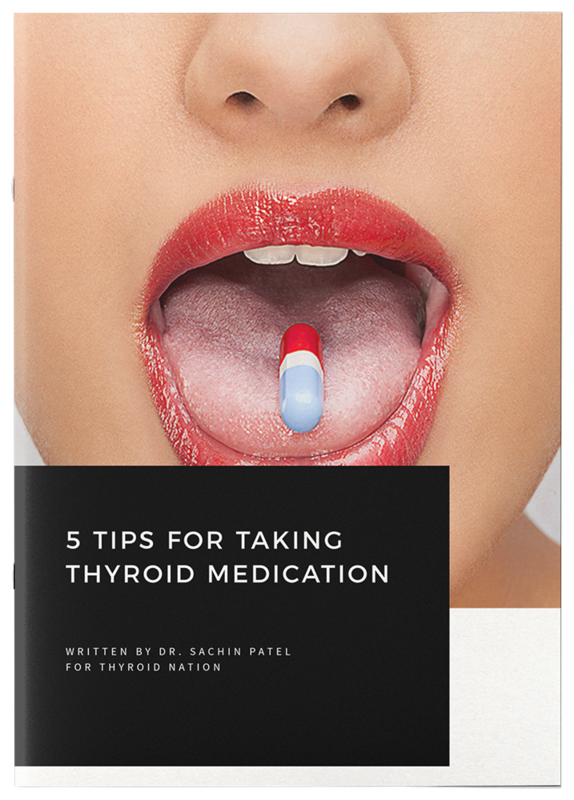 Here are some of the most important tips I share with them for overcoming Graves disease. Eliminate Gluten – for many people, gluten triggers chronic inflammation in the intestines, causing your gut to become leaky. This sends your immune system, which is already attacking your thyroid, to go into high alert and produce even more antibodies that attack your thyroid. What’s worse, to your immune system, gluten and your thyroid gland look very similar to each other, so your immune system often confuses them in a phenomenon called molecular mimicry. This means that your immune system is even more likely to attack your thyroid when you eat gluten. That’s why I recommend for all of my Graves disease patients to switch to a gluten-free diet. Eat Sea Vegetables – they offer a natural source of iodine and are rich in trace minerals, including copper and zinc. All of these nutrients are critical for proper thyroid function. Sea vegetables include seaweed, wakame, nori/laver, dulse and hijiki. You can usually find them at your local health food store. 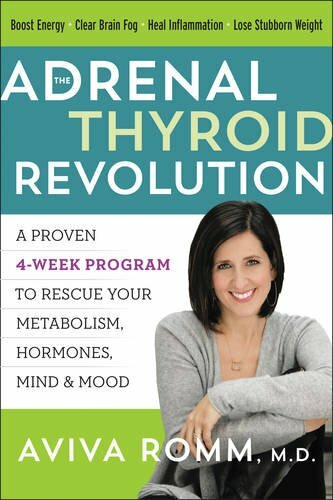 Seek Out Selenium – when your thyroid turns iodide into iodine to make thyroid hormones, it produces oxidants that trigger an autoimmune response. Selenium acts to neutralize the oxidants, and research has shown that increasing selenium levels in patients with autoimmune thyroid disease reduces their level of thyroid antibodies. Meats, fish, and shellfish are all rich in selenium, so you’ll want to add plenty of those to your diet. Clean Your Air – Coal-burning plants emit emit over 70,000 pounds of mercury in the into the air each year. Mercury is hazardous to your health for many reasons, but studies have specifically shown that women with high mercury exposure are more than twice as likely to have thyroid antibodies. You can use a HEPA air filter to remove mercury and ensure that you’re breathing safe, clean air, and you can also keep air filtering plants in your home, such as aloe vera, spider plants, and bamboo palms. Remove Amalgam Fillings – Most dentists use amalgam fillings, which contain mercury and emit mercury vapor that can leach into your bloodstream. If you have amalgam fillings I recommend seeing a biological dentist to discuss the impact it might be having on your health and your options for having them replaced. Relieve Your Stress – finding ways to minimize stress is one of the most important lifestyle changes that you can make. Stress has a negative impact on your immune system and your gut, so reducing your stress levels is a one-two punch for overcoming Graves disease. Everyone relieves stress differently, so find out what works best for you. Spend some time in prayer, or outdoors in nature, take a gentle or restorative yoga class, get a massage, or learn to meditate. Just make sure to practice stress relief regularly. Get A Good Night’s Sleep – getting at least 8 to 10 hours of sleep every night is very important for proper thyroid function. Turn your computer off at least an hour before bedtime to begin quieting your mind, then dim the lights, read a book or enjoy a cup of chamomile tea. Take a shower or bath to wash off the day. Keeping a lavender sachet in your bedroom can also help relax your mind and body for a great night’s sleep. 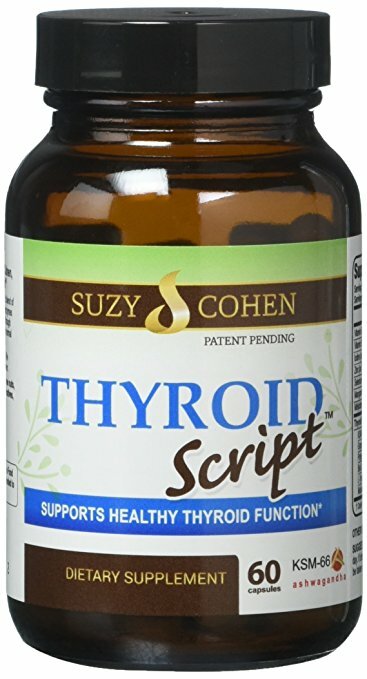 Use Thyroid Calming Herbs – buggleweed, motherwart, and lemon balm have all been shown to naturally regulate your thyroid hormones and reduce hyperthyroidism symptoms. You can take these herbs in supplement form to help manage your symptoms while you work to reverse the underlying root causes of your Graves disease. If you, or someone you know is struggling with Graves Disease, I want to encourage you not to give up. There are many underlying factors that contribute to the condition, and they can be complicated to untangle, but thanks to advances in functional medicine and our understanding of how environmental factors impact our health, you can conquer the root causes of your disease and reverse your condition. 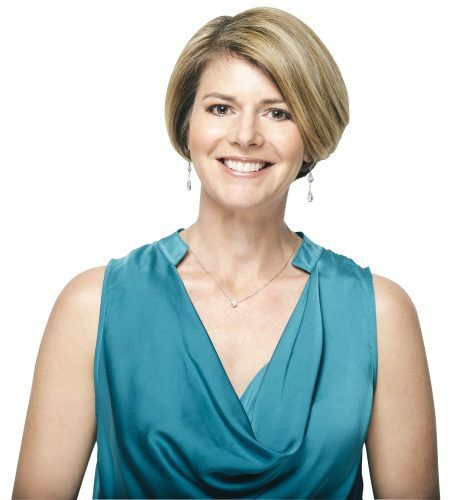 Dr. Amy Myers is a functional medicine physician and New York Times Bestselling Author of The Autoimmune Solution and The Thyroid Connection. 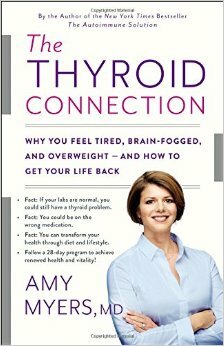 Her second book, The Thyroid Connection, explores why thyroid disease is such an epidemic and what truly causes thyroid dysfunction, and provides a 28-day plan to jumpstart your health and reverse thyroid symptoms, whether you have Graves’, Hashimoto’s, thyroid cancer, nodules or cysts, or have had your thyroid removed or ablated. 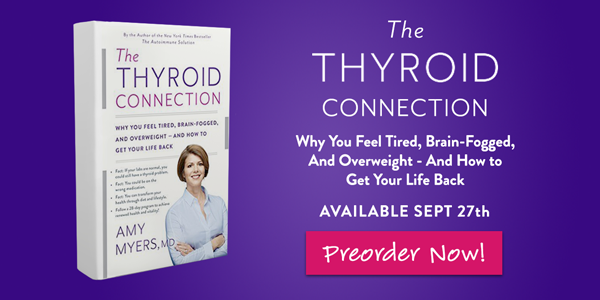 Pre-order today: The Thyroid Connection: Why You Feel Tired, Brain-Fogged, and Overweight — and How to Get Your Life Back. 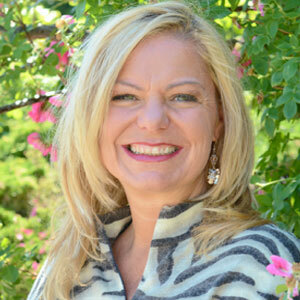 Be sure to follow Dr. Amy Myers on Facebook and Twitter. Questions or anything to add about Graves Disease? We want your thoughts and questions in the comments, please. You may just help someone else in need.